This page is used to purchase a twelve-month GOLD subscription. Existing members: Please use the coupon code below to receive your discount (you will find the coupon code in the forum on the account page – https://thedaxtrader.co.uk/account). 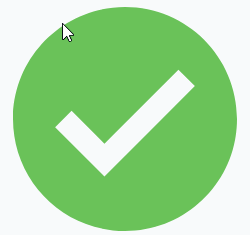 Once you have completed your purchase, I will ensure the additional time is added to your existing account. I hope this process is very simple and painless to complete, please let me know if it is not a quick process and I will look to improve it for you. Please complete your registration at the bottom of the page. 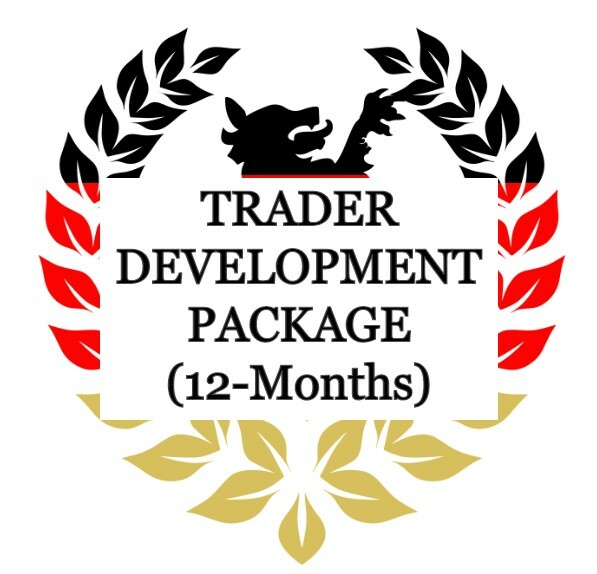 This subscription provides you with twelve months of access to the Trader Development package. Please complete your details below and choose your payment method. 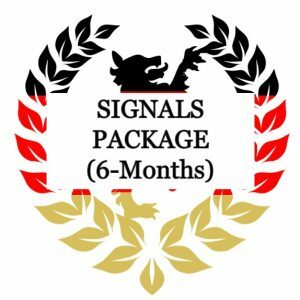 Once you have processed your registration, your membership will begin straight away and we can start to add you to the groups and send you the trading signals. 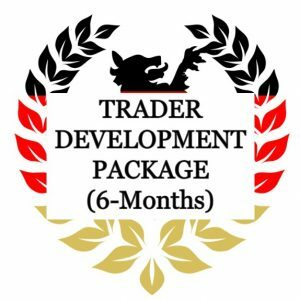 We look forward to trading with you.